I continued working on my craft organization tonight, and finished with the stickers. I liked the idea of putting them into 3 ring binders like I did with my clear stamps. I've also seen online people use hanging file folders with tab labels for their stickers, but I felt that the binders allowed me quicker, more visual access to the stickers than stuffing them into file folders. I totally need to do this. How did you categorize them? 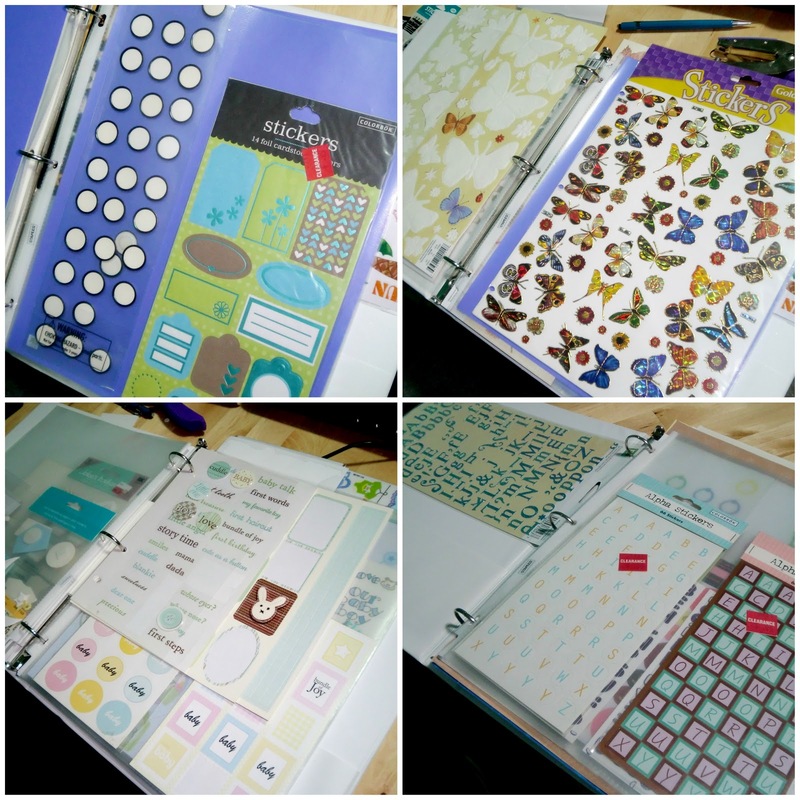 I did a bunch of different categories - I used clear page protectors with a piece of purple paper inside as my dividers, but you could just get those little tabbed dividers as well. 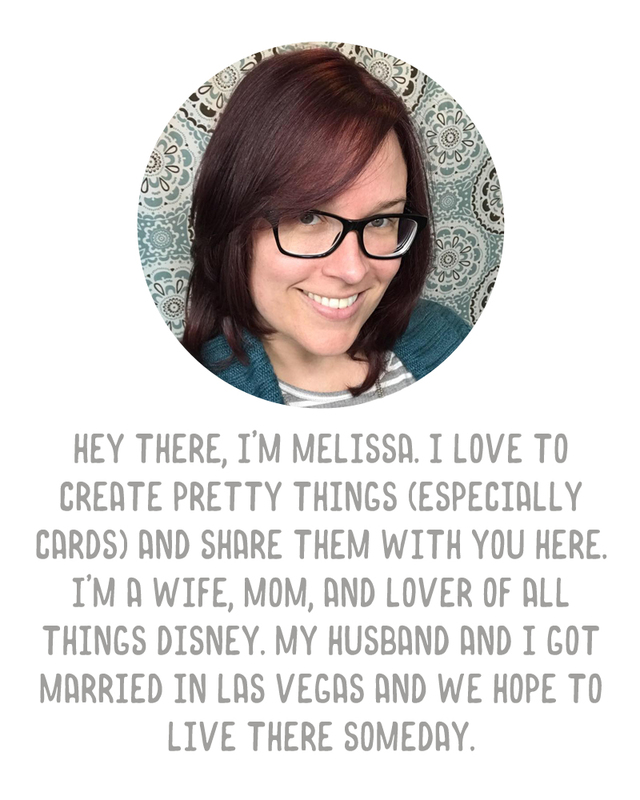 So I have like, 12 or 15 categories right now - letters, phrases, summertime, vacation, wedding, love, baby, hearts, stars & moons, flowers, animals, things like that. My thing about the binders is that many of the sticker sheets I seem to buy would stick out the top. I agree - I've recently (like a month ago) swapped to storing them in a file box. But I also cut my sticker collection way down at the same time. They still have to be folded sometimes in the file box.